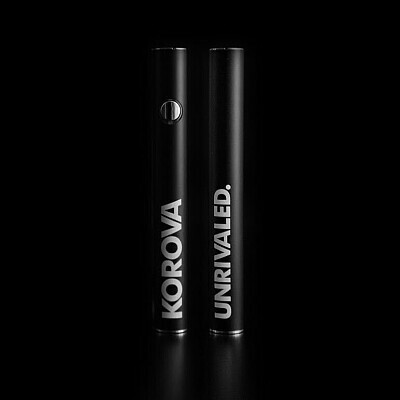 Our very first vape cartridge battery! It has three heating levels that can deliver you the perfect hit no matter how thich you like your vapor. It also has a convenient pre-heat setting so that you can prime your CCELL vape catridge for a full drag no matter how cold it is outside. Hit it while you charge with a micro USB on the bottom.